If you have just launched a new online startup, you shouldn’t take it for granted that people will automatically find or take an interest in your site. There is too much existing competition and too many choices for people searching online. You must find ways to stand out and quickly amass appreciable flows of traffic to your website. Every startup launches optimistically with a drive to succeed. Still, business life is never that easy. You need to expose your startup to your target online visitor demographic. Your startup will have to initiate multiple strategies to acquire, maintain and increase traffic. There are numerous online tools and useful marketing tips that can help you achieve your goal. 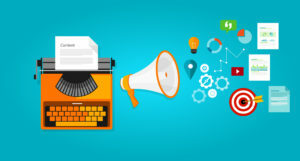 Start writing content that makes the most of incorporating Search Engine Optimization, or SEO. SEO is the online practice of weaving strategically integrated keywords into online writing content. Such keywords must relate to features and elements that correspond to your startup. When anyone starts an online search featuring your keywords, your website will rise in online search rankings correspondingly. 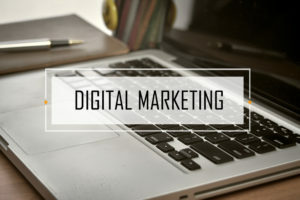 SEO makes it strategically easier for potential visitors to find websites connected to your startup. The incorporation of best SEO practices leads to more preferable rank positioning in online search engines. This is turn can lead to significant increases in online traffic directed toward your startup website. 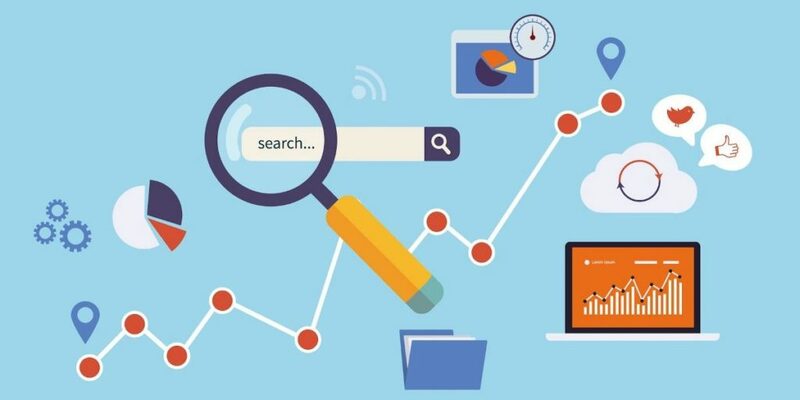 The only way that you can use SEO to make the most out of online search engine rank positioning is to strategically decide on keywords that best represent your startup. Keywords are frequently used words and phrases that are frequently inputted into online search engines requests by people. They are strategically phrased descriptors that a search engine recognizes, isolates and ranks according to frequency of use. 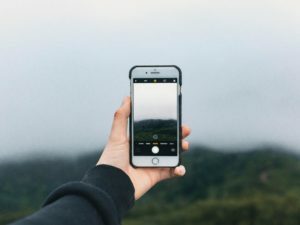 It’s the best way to bring your online audience to you instead of worrying about how to connect with them via launch alone. Take your time and choose your keywords carefully. There can be significant online competition for the same set of exact keywords. Make use of online keyword planning and creation tools to help you choose based on frequency of use and demographics of use. Utilize between five to 10 keywords per post. Try to use keywords with low rates of relative competition so as to stand out. You must create or hire someone to write quality content, blogs and commentary related to your startup featuring your keywords. The keywords must be strategically and naturally woven into the fabric of the writing content related to your startup. They should not be easily recognized or defined as keywords by visitors to your site. Keywords should be naturally inserted into content every 50 to 150 words, depending on the content and length of the content. Online searchers are sophisticated. They will immediately notice dense groupings of keywords in irrelevant text. Your website writing content should educate, impress and inspire them to action in relation to your website. If you don’t make the effort to strategically weave in a keyword, and not look unimaginatively obvious, your audience may not make the effort to stay on your website. 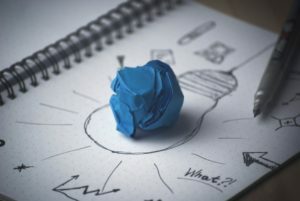 Hire a website developer, webmaster or programmer who can help you visually manifest your keywords and startup mission statement in creative ways. Update your writing content routinely with quality, thought provoking and changing content and call to action pieces. Add attention grabbing photos and videos related to your startup. Stay engaged with your website visitors by encouraging reviews, comments and sharing. Be engaged, noticeable and reachable via social media marketing campaigns. It is not just enough to launch a website. You have to constantly give visitors reasons to be loyal and log on often. Launching your startup website is not the end, it is the beginning of your marketing campaign. You must constantly oversee maintenance and progress and course correct when needed. Finding ways to direct traffic to your website may be relatively easier than inspiring traffic to keep coming back, so stay committed.